LOS ANGELES — A Nevada woman who had just moved to California ended up falling off a notorious cliff on her first full day in the state, CBS News reports. 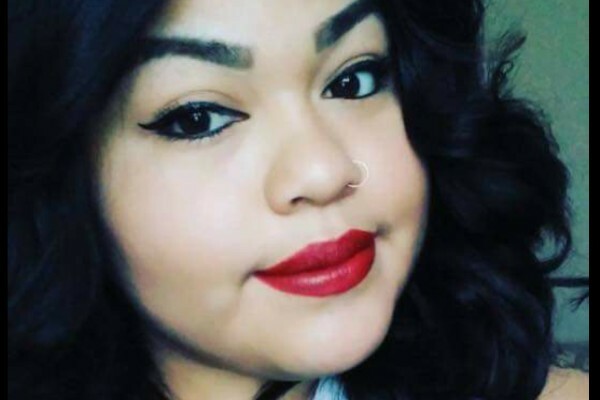 The woman, identified by NBC Los Angeles as 21-year-old Lorena Barrera, was found dead at the base of the seaside cliff in Point Fermin Park in San Pedro on Friday. Her friends told investigators that she tripped over her flip-flops and fell around 100 feet onto the rocks below after climbing over a 3-foot wall to take photos. She had moved to Southern California from Nevada the previous day. “Her friends, they said she just wanted to look at the view and she ended up tripping on her flip-flops,” Los Angeles fire chief Albert Valle tells ABC7 LA. “The two people she was with made an effort but they lost her grip and she fell.” The stretch of cliffs where Barrera died has claimed many lives over the years, according to KTLA — including from Sunken City, the site of a 1929 landslide, farther east. "It happens all the time over here, left and right, a lot of young people," an area resident tells NBC. Family and friends are mourning Barrera's death, and have started a GoFundMe campaign to raise money for her burial.